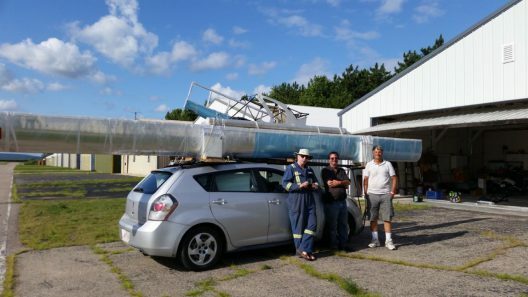 As many readers know, Richard Steeves, a physician and teacher at the University of Wisconsin – Madison is also a builder and long-time advocate for an amphibious aircraft called the Coot. 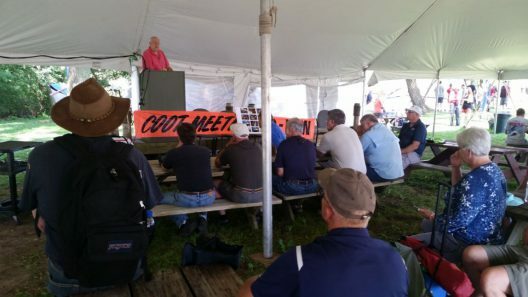 He publishes the Coot Builders Newsletter and stages a recurring AirVenture event, a yearly get-together of fellow Coot builders. 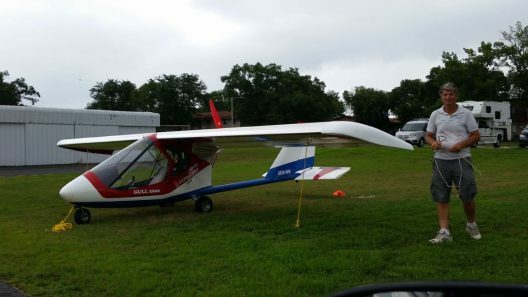 Recently, he got into electric aviation and has built and flies Bravo, an e-Gull designed by Mark Beierle. 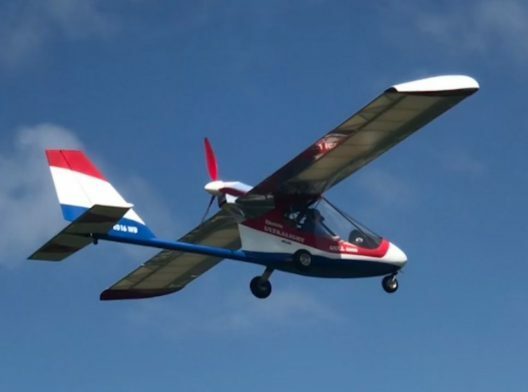 Richard’s newsletter now features articles about amphibians and electric flight. 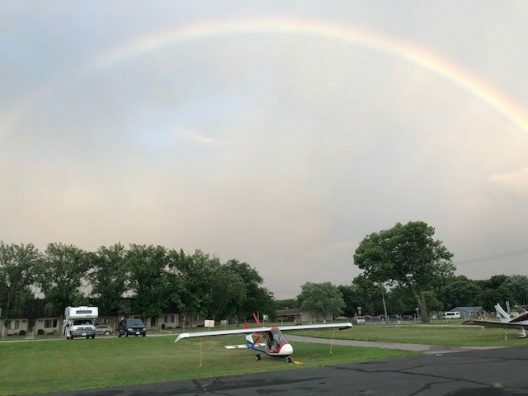 Mark showed up at Richard’s hangar at the Sauk Prairie Airport, a lovely stretch of green bordered by hangars and bisected by a concrete runway pointing south toward Madison and north toward the Wisconsin Dells. Beierle “worked very methodically and precisely to optimize Bravo beyond my dreams,” according to Richard. 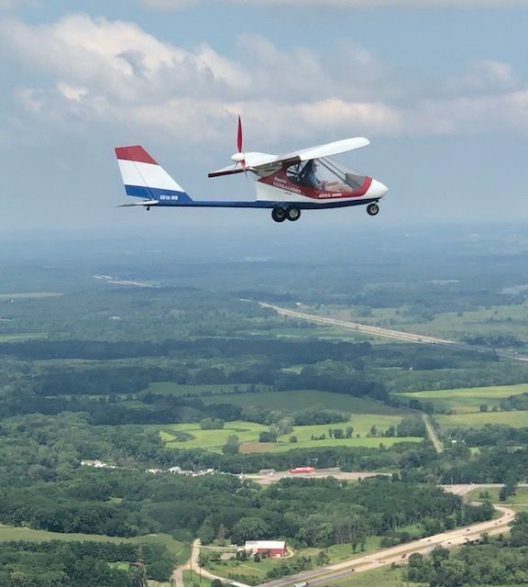 The Coot Builder’s Newsletter reports, “Mark Beierle showed up at the Sauk Prairie (SP) airport a week before the EAA convention to build a snug-fitting cowling around Bravo’s motor. The idea was to minimize aerodynamic drag and obtain the best range possible for its 11.4 kWh battery. “Yes, the airflow over the controller was perfect, and the battery didn’t overheat even with the side “blisters” closing off air access almost completely. “The only time the battery overheated was in Markesan, with two chargers going in hot weather, and the weather slowed us down there anyway. “Mark did all his tests and also flew with me to Oshkosh in an old J-model ICE-powered Soaring Gull that he sold at Oshkosh to a [customer] from Ohio. 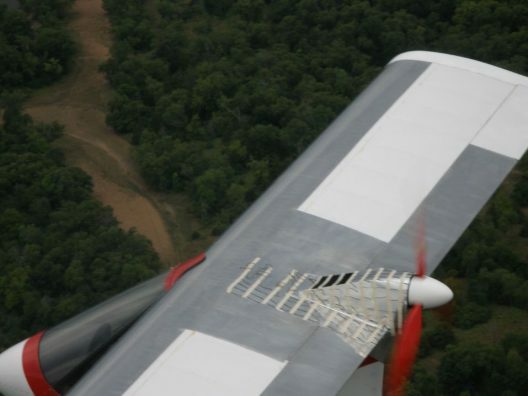 “You can’t imagine how much I appreciated Mark’s presence on the flight to Oshkosh in pretty bad weather…took us 3 days, camping at each stop. “Although seriously outnumbered by Cooters, e-Gull enthusiasts were also present, including its designer, Mark Beierle, chief assistant Mike Cummings, and a new kit-builder, Ray St. Laurent (NB). Perhaps as a vision of a plausible future, Richard says that Mark is considering an amphibious form of the e-Gull, thus combining Richard’s two great loves in flying.